Trey Songz has made my day once again. He never leaves me waiting. 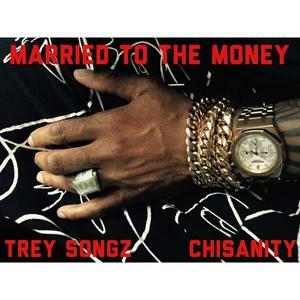 Song has released another new track called “Married To The Money”. Not to mention his LP Trigga: Reloaded coming out on June 23. Trigga in working hard for the fans. Love It! Take a listen and tell me what you think?